Retired??? Are grandmothers ever really retired?? I married my high school sweetheart, J.R. Stewart, in 1964, the same week I graduated from the U. of Utah in elementary education. 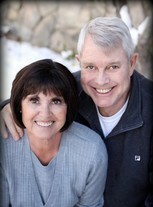 I taught school for 4 years while my husband attended medical school here at the U. of Utah. Since that time I have kept busy with our family, church, friends and travel. Most of my summers for the last 22 years have been spent here at home teaching and organizing swimming lessons along with our children. Now that we are retired we travel several times a year. 5 years ago we spent 7 weeks and visited 7 countries in Eastern Europe. We traveled by train and without any reservations. We kept in touch with our family through the internet. We found internet cafes to book our reservations. We traveled in Sept. and Oct., so had no problem finding accommodations. Last year my husband and I spent our 45th anniversary in Paris. We are huge Utah Jazz fans and have had season tickets for 34 years. I love to crochet, play tennis and swim. I love being a grandmother to our 23 grandchildren. 5 of our 6 children live near us. One daughter lives in Vancouver, WA., with her 5 children. In June, 2014, we celebrated our 50th anniversary with all our family. We rented cabins near Jackson Hole, spent time in Yellowstone and floated down the white water rapids. It isn't often we are all together and it was a wonderful week. 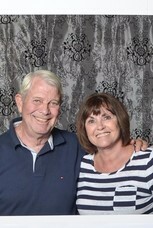 Our 55th reunion was wonderful. Hopefully we will see even more at our 60th! I have a wonderful family and good health (considering my age). Life is definitely good! A 'cappella choir, school plays (The Mikado and Amahl and the Night Visitors ), pep assemblies and of course all the games. A bad memory....Mr. Gerrish and Chemistry...Does anyone remember the day he threw everyone out of the class that had their heads on their desks? No, I wasn't one of them. But he did give me my one and only bad grade while at South. I love going back to South High and attending the Grand theatre plays. I don't think we realized how beautiful the building was when we were students. Bethany Anderson Stewart has a birthday today. Bethany Anderson Stewart has left an In Memory comment for Profile. My friendship with Jeanette began when we were 9 years old and when I moved to Salt Lake City. I have so many wonderful memories of the years and especially our years at South High School. Jeanette was a friend to everyone she met. I will miss her but will cherish so many memories of our years of friendship. 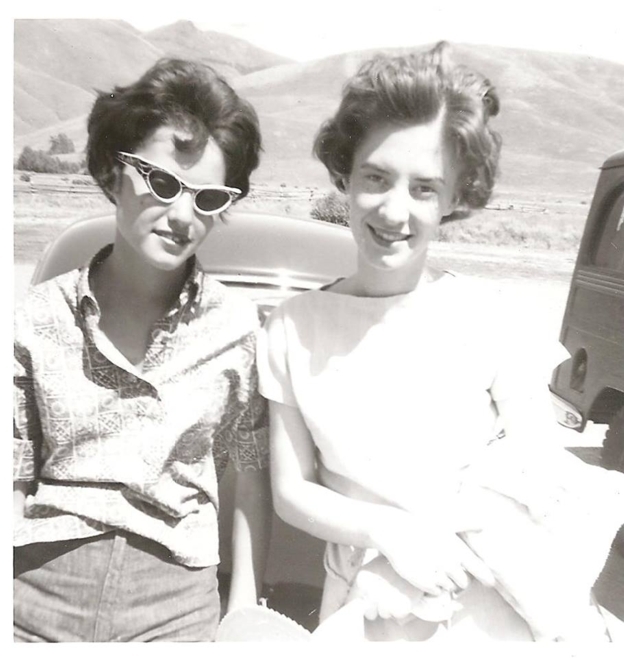 This picture was taken on a 'girls trip' to Sun Valley, Idaho. Until we meet again, Jeanette, I will forever remember and love you! Bethany Anderson Stewart added a comment on Profile. Bethany Anderson Stewart added a comment on Susan Woodland Howard's Profile. Bethany Anderson Stewart posted a message. Bethany Anderson Stewart added a comment on Orlene Johnson McConkie's Profile. Mary and I have been friends for over 60 years. A better friend could not be found. She and I spoke on the phone just a week before she died for over an hour. It was like no time had passed. I will miss her so much. I know she suffered without complaining and was blessed to have such a wonderful and caring family. I feel bad that I won't be able to attend her service, as I am traveling. My love and prayers to Michael, John, Elizabeth and their spouses and her grandchildren that I know she adored and was so proud of! It is so nice that we have reconnected ! Bethany Anderson Stewart added a comment on Elaine Burton Patten's Profile. Bethany Anderson Stewart added a comment on Taylor T Williams' Profile. 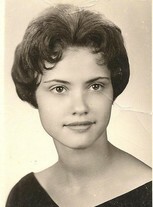 Bethany Anderson Stewart added a comment on Barbara Gene Litster McQuarrie's Profile. Bethany Anderson Stewart posted a message on Taylor T Williams' Profile. Happy belated birthday Taylor! I hope you are doing well! I just see where another classmate, Nelson Patton died. It is so sad that we are the age where this is happening. Take care and hope to see you at our next reunion! Bethany Anderson Stewart added a comment on Alice Gilbert Sherry's Profile.